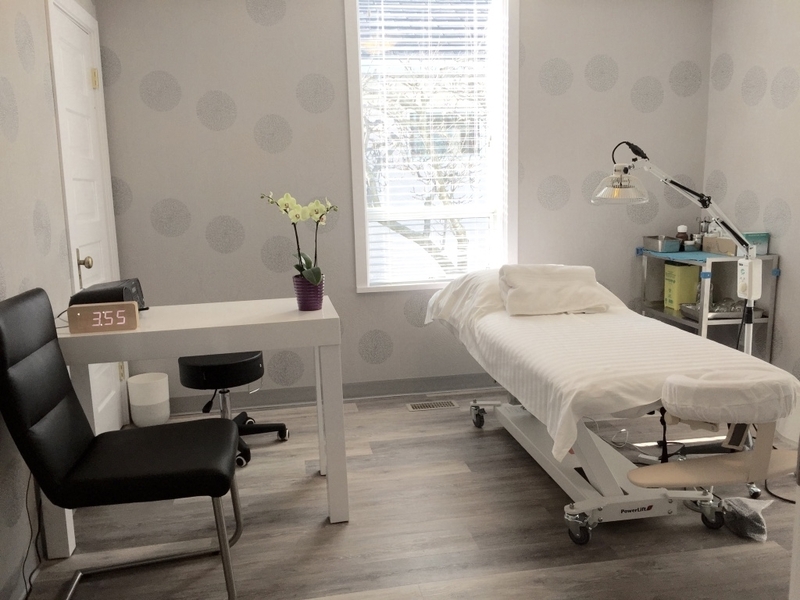 BlueWhite Health offers Acupuncture, Cupping and other Traditional Chinese Medicine services at their alternative health clinic in Kamloops BC. Whether your visit to us is to get you back feeling 100% again, or to recover from a past medical issue, the role that a patient plays in their own healing is a very important one. No matter what type of medicine you have been using to treat a problem or what techniques your doctor has used to speed your healing, you can help speed your own healing in many ways. Here are some tips from BlueWhite on how to lesson your recovery time. What could I do at home after starting treatment? When we talk about the healing process, most people would outsource to their trusted doctors, practitioners, or specialist. However, most people forget about themselves as part of healer. Doctors or practitioners provide guidelines and our skill to improve the circumstances of your body. The remaining is totally up for patients. Clinically, we have noticed huge difference if patients playing an active role during the healing process. During or after our treatment, we normally give our patients a general idea on food diet as a guidelines at home. Today I would also introduce an ancient exercise in China for your body and mind - Eight Pieces of Brocade. Eight Pieces of Brocade is one of the most common forms of Qi Gong, and designed as medical Qi Gong to improve health. The names of the form generally refers to how the eight individual movements of the form characterize and impart a silken quality to the body and its energy. Eight Pieces of Brocade is an opposite to martial forms of Qi Gong. Using the video below, you can learn more about Qi Gong and how it can help you be your own healer!